“The chill in the air hasn’t stopped the skating this winter! We teamed up with Portland based adventure magazine Stay Wild to put together a short video edit; ‘A Guide to Cracks & Curbs: London’ to show just that. 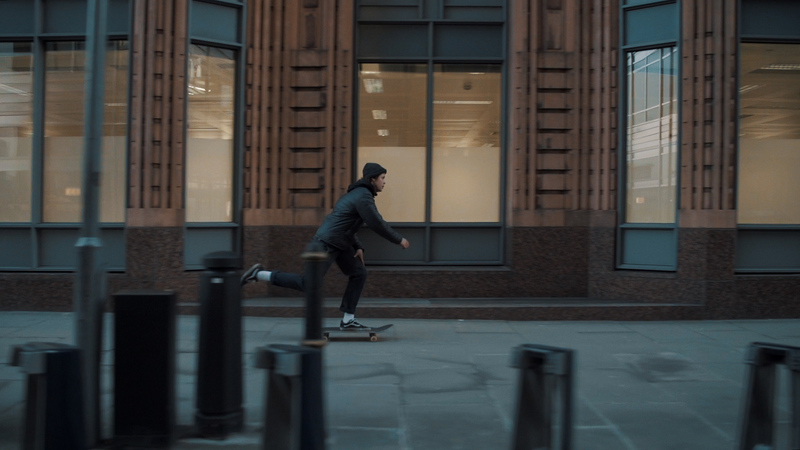 Shot, produced and edited by Shade Media it follows Brit skaters Sam Murgatroyd, Charlie Radford, Amy Ram and Helena Long as they take to the deserted streets of the city to show the commute from a four wheeled perspective. Maybe inspiration for peoples NY resolutions! 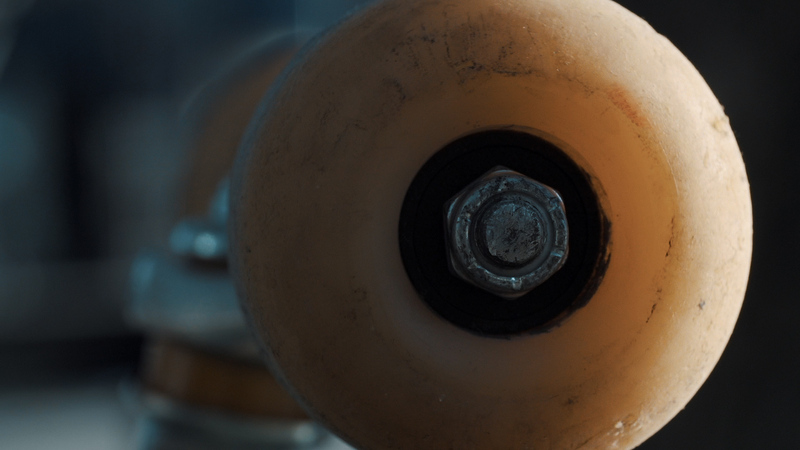 With spoken word by Mat Lloyd, it is an insight into how a skater sees the urban environment and more importantly uses. ‘Our commute is from a to everywhere’…. Simply made for enjoyment, it’s only a minute and a half long- so we hope you watch and share it so all can enjoy its message.